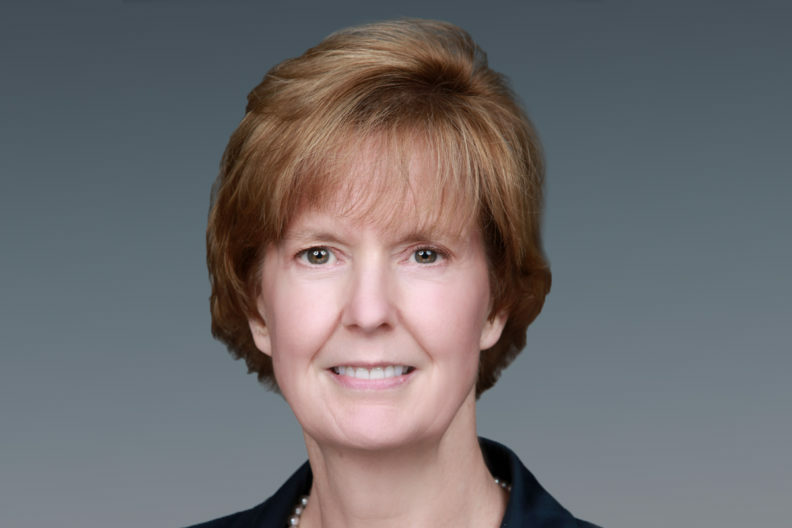 Sue Clark, an internationally recognized leader in the nuclear sciences, has been appointed to a National Academies of Sciences, Engineering, and Medicine (NASEM) committee to evaluate the U.S. Department of Energy’s cleanup technology development efforts. Clark, a Regents Distinguished Professor of Chemistry at WSU, also serves as Chief Science and Technology Officer for Energy and Environment research at Pacific Northwest National Laboratory, which announced the committee appointment this week. She joins 11 fellow experts on the “Independent Assessment of Science and Technology for the Department of Energy’s Defense Environmental Cleanup Program” committee through the NASEM Nuclear and Radiation Studies Board. Assess the DOE-EM cleanup program technologies that could result in reduced long-term costs, accelerated schedules, fewer risks, and overall improvements. The committee’s work will produce a report that contains findings and recommendations for DOE-EM to consider. Clark is a Battelle Fellow and the Chief Scientist and Technology Officer for Energy and Environment research at PNNL. She also is a Regents Distinguished Professor of Chemistry with tenure at Washington State University. Clark leads research efforts focused on the chemistry and chemical engineering of processing nuclear materials—including DOE’s Energy Frontier Research Center on Interfacial Dynamics in Radioactive Environments and Materials (IDREAM ). Her current research areas include chemistry of radioactive waste systems, environmental chemistry, actinide separations, and radioanalytical chemistry. She served on the National Academies’ Nuclear and Radiation Studies Board from 2004 to 2009 and has been a member of many of the study committees established by the Board. She is a Fellow of the American Association for the Advancement of Science and of the American Chemical Society. Clark received her Ph.D. in inorganic and radiochemistry from Florida State University.